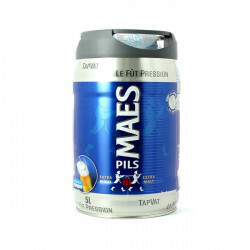 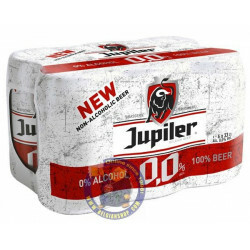 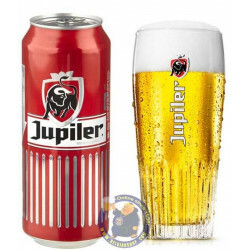 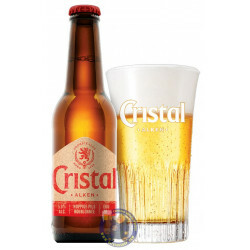 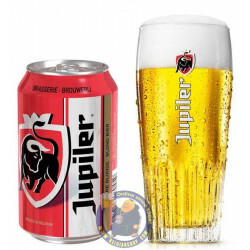 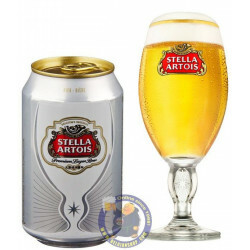 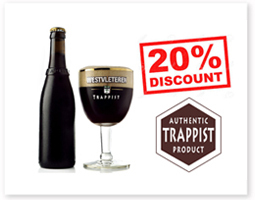 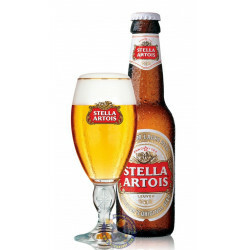 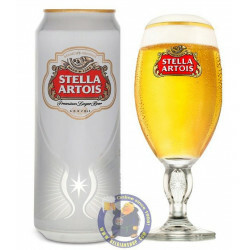 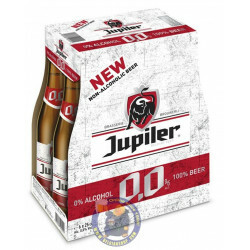 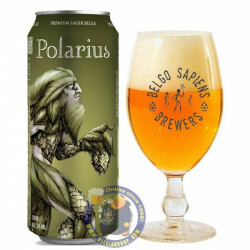 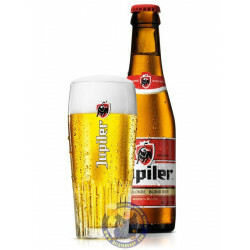 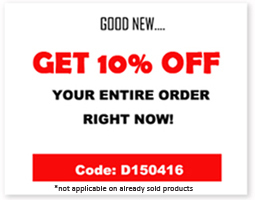 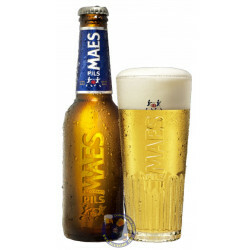 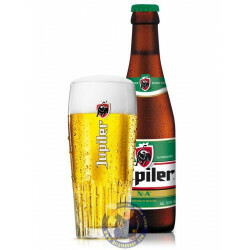 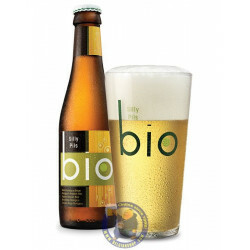 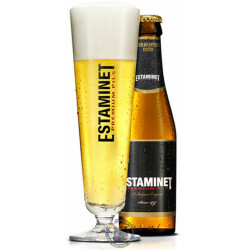 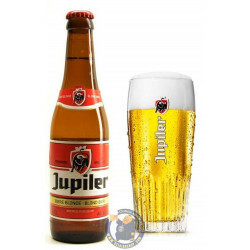 Buy online Belgian Pils beers at BelgianShop - Directly from Belgium to your door!! 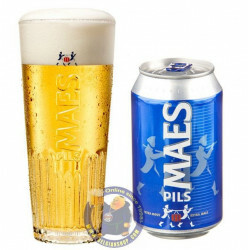 Pils is the all-around beer. 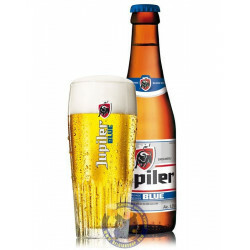 It is the most produced and most consumed in the world and the largest international breweries are essentially based on this type of beer. 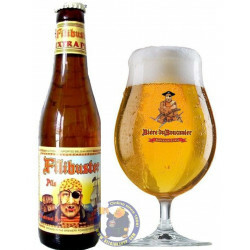 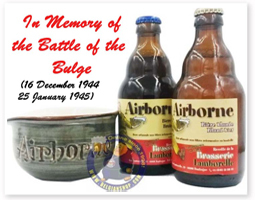 Helping along its wide popularity, it is considered by a large number among us to be an excellent beer to accompany daily meals, as an alternative to wine or "table beer". 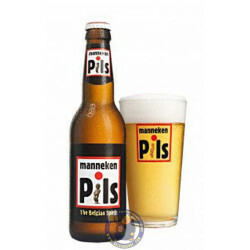 But a lesser-know fact about Pils is that it is above all a "modern" beer since it is produced using techniques discovered just at the end of the XIXth century. 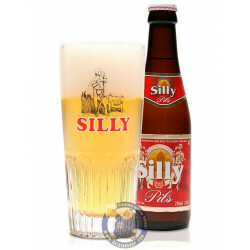 Since then, through no real effort of its own, it has driven a series of other beers into oblivion. 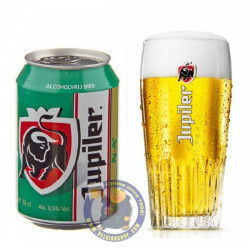 And althought it seems to be slowing slightly in recent times, due to specialty beers being drunk in higher quantities than ten or twenty years ago, it still leads the pack and is the preferred beer of Belgians in terms of litres consumed.